By Jacob Creech in Internet. Updated on May 8, 2018 . 2011 is like the year of renaissance for the web. Each month, there are more and more great web applications released – on the web, Mac, Windows, Android, you name it! This is probably good as you got more tools and choices, but with hundreds and hundreds new apps released, it will be pretty hard for you to get the really good one to use. So, without further ado, let’s check out these 20 quality web apps we hand-picked for you this month. Full list after jump! Fyels claims to be the world’s easiest file sharing system. Just drag and drop the file you want to upload, and as long as you are well with 2GB limit, everything is great. 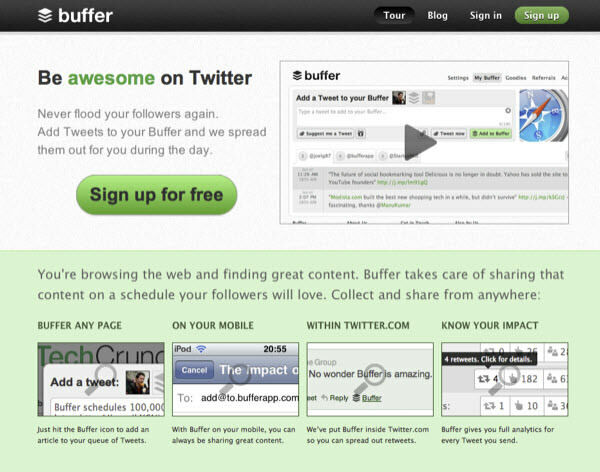 Buffer is an extremely handy tool for those who want to build a Twitter following, or who just don’t want to overwhelm their followers with too much information at one time. Basically, you just add all your tweets to your buffer and they get sent out at predetermined times. Very handy. 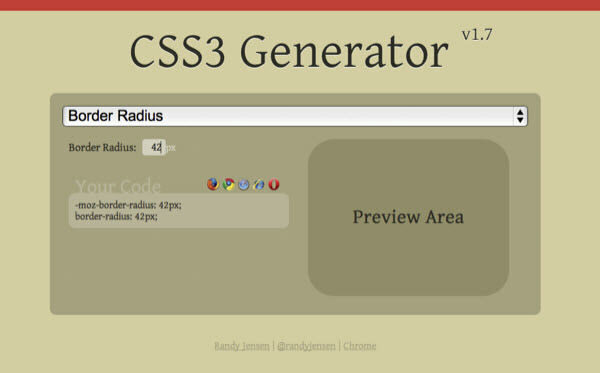 This CSS3 generator is really handy whenever you need to knock something up quickly, or just want to look at an example of what code does. It got a bunch of different functions, and you can’t beat the price either. 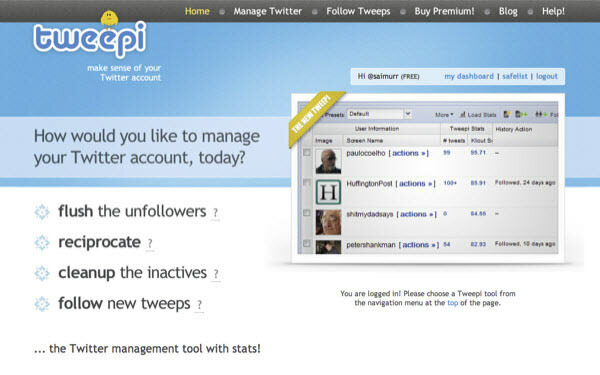 Tweepi is a great tool, currently free, that lets you manage your Twitter account very easily. You can easily follow or unfollow all sorts of people, based on all sorts of different requirements you set. 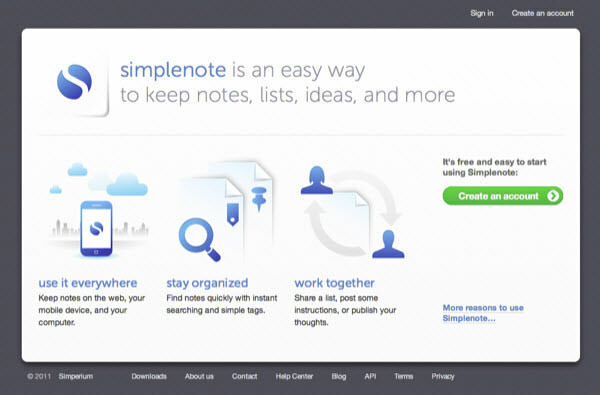 Simplenote is an incredibly helpful tool that syncs across pretty much any platform you can think of. As well as a beautiful, minimal web app, it can sync with iOS, Android, WebOS, Mac, Windows or even inside your browser. Teamlab is a free portal for your team. You can manage projects, collaborate with your teams, edit documents and more. And it’s free. 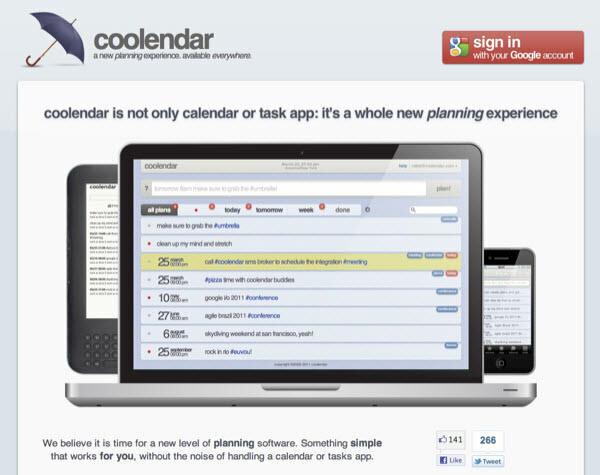 Coolendar claims to be a whole new planning experience. It turns your planning into simple, pretty lists that let you remember what you need to remember, when you need to remember it. You can organise it with tags, talk to it through Google Talk or email, and more. 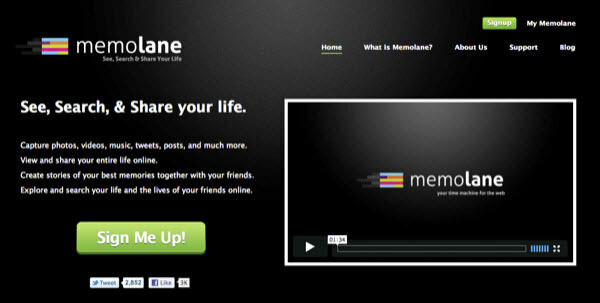 Memolane creates a timeline of your life. You can import you social feeds from Twitter, Facebook, Instagram, Flickr and a number of other services, and share this data with whomever you see fit. It’s also very beautiful. 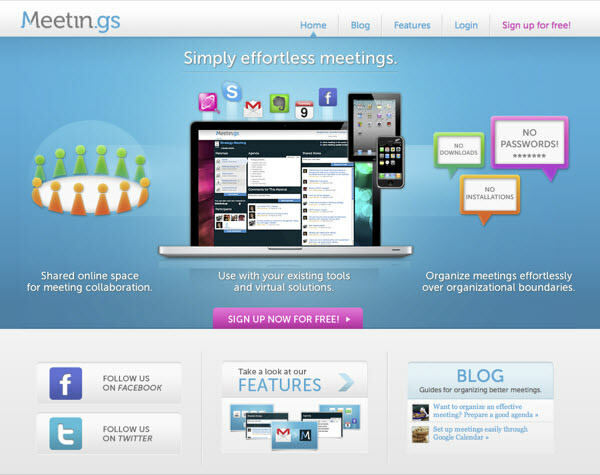 Meetin.gs is a new approach to organize meetings online. 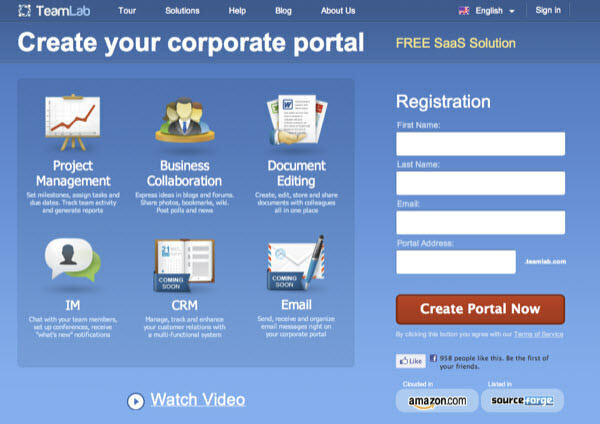 It lets you create agendas, share notes and materials, and integrates with a number of different web services. That means people actually know what is going on when they go to meetings. ResizeMyBrowser is a handy tool for resizing your browser window, so you can easily discover how that site or app you are working on will look on any device. It comes with a bunch of handy presets so you don’t have to remember all those different screen resolutions either. 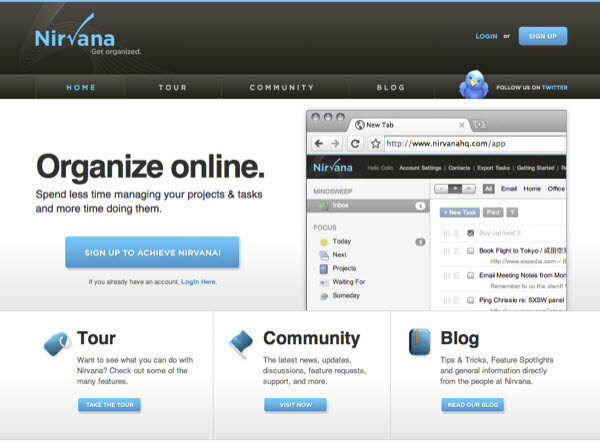 Nirvana is a GTD (Getting Things Done) app for the web. It’s like all other GTD apps you might know, except online, and very beautiful. It’s currently in beta, but you can sign up for an invite. Worth a look. 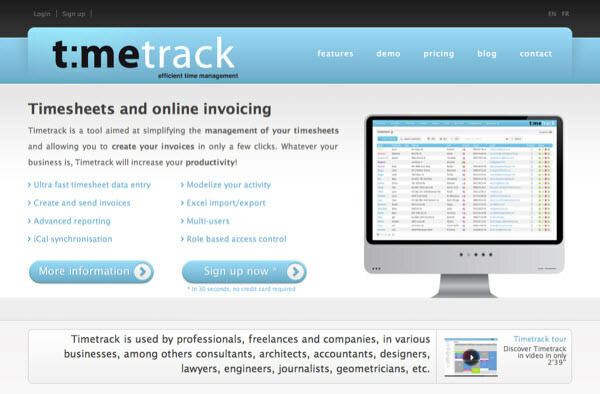 Timetrack lets you do invoicing and manage timesheets online, and looks gorgeous in the process. 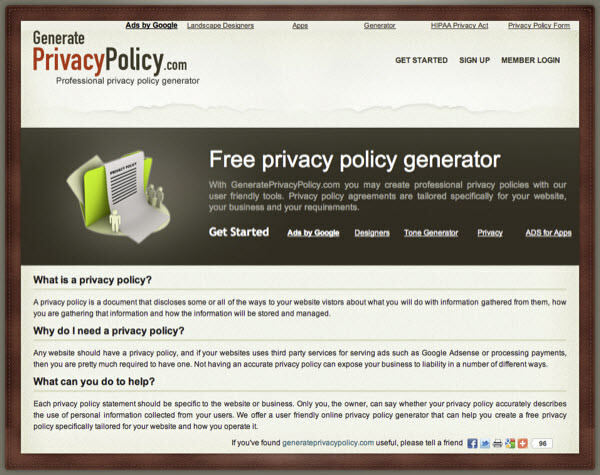 Really handy for small businesses, and an alternative to things like Harvest. Worth a look. 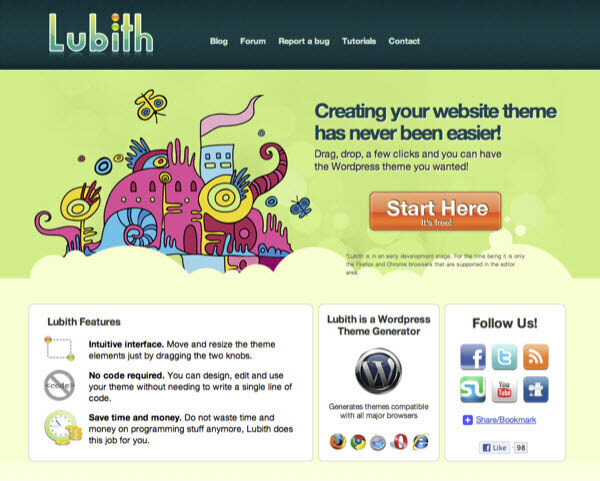 Lubith is a WordPress theme generator for people who don’t know or don’t want to create their own. You can drag and drop your way around the interface, and save the final product you use on your own site, all from your web browser. 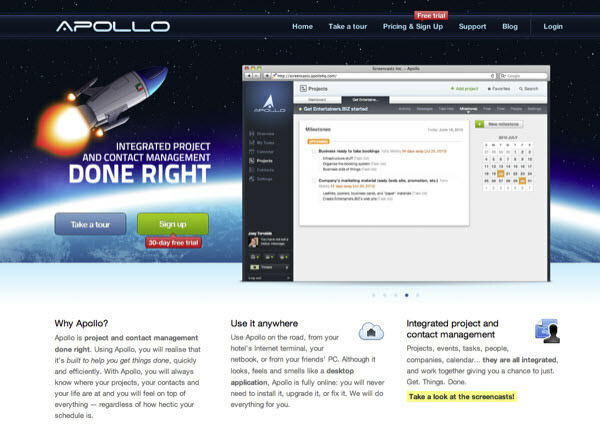 Apollo is a Basecamp alternative that integrates project management and CRM (Customer Relationship Management) into one central location. You can also manage a range of different tasks from within the app. 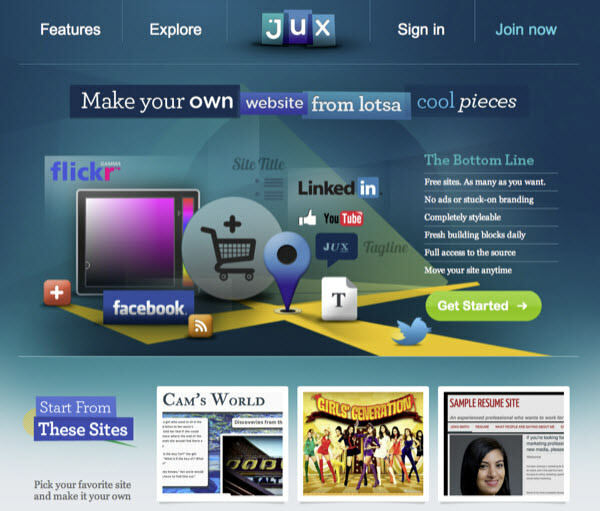 Jux lets you bring together a bunch of different pieces to make your own, personal website in no time. Similar to About.me. 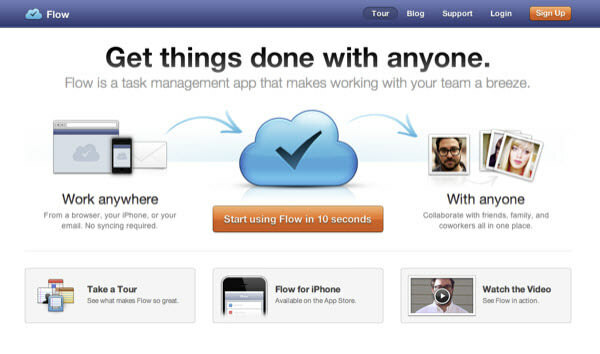 Flow is task management for teams. It works anywhere with anyone so you have things organised in a jiffy. They also have an iPhone and Mac app if that’s what you’re in to. 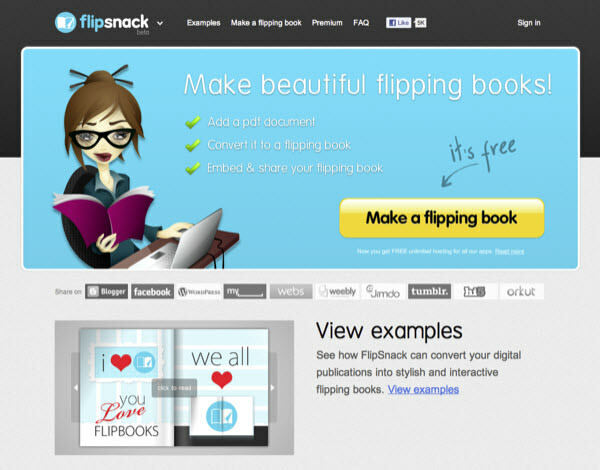 Flipsnack turns your PDFs into books that you can embed on any site, and you can flip through like you were reading on an iPad. An interesting way to display a range of different things. 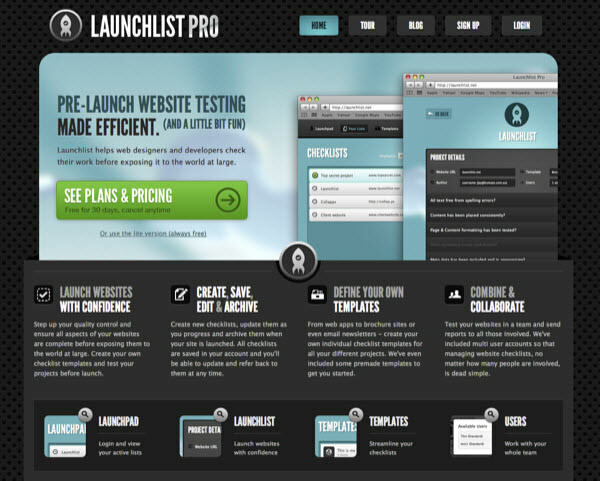 LaunchList helps you keep track of all those little tasks you need to ensure to take care of before you launch any new site – something anyone who has ever launched a site will be very familiar with. 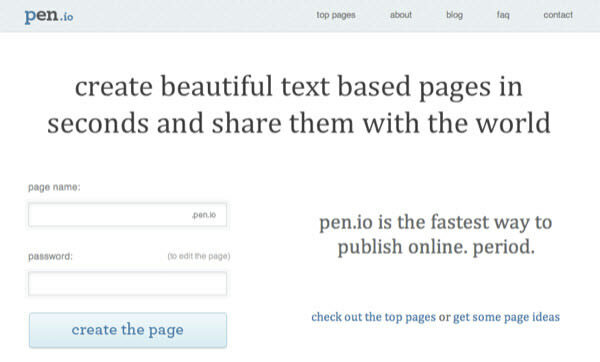 Pen.io is an extremely simple tool for those times you’ve got an idea in your head that you want to share, and it’s nicely formatted too. It’s kind hard to explain, so check out this example.